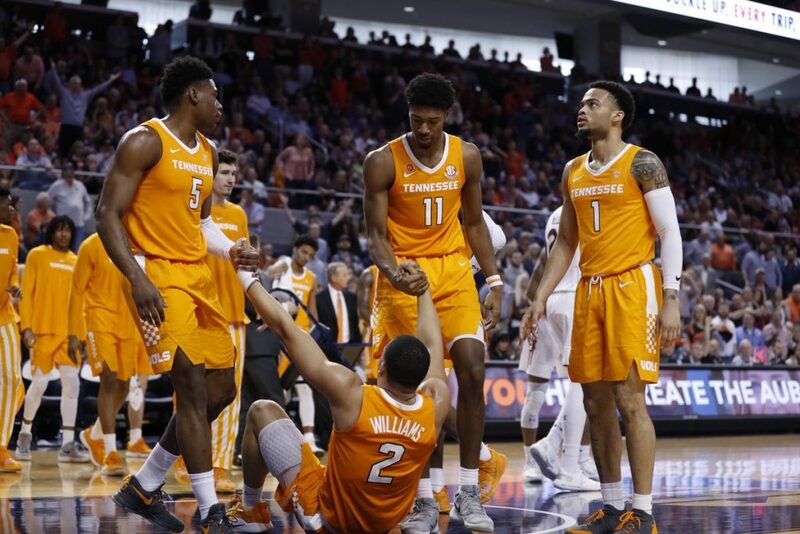 In this episode of the RTI Podcast, managing editor Nathanael Rutherford and staff writer Ben McKee take a look back at Tennessee’s 2018-19 basketball season. Does the Vols’ ending in the NCAA Tournament make the whole season a disappointment? Was this season the Vols’ best chance at making a deep tournament run, or is the future brighter than many think? Also, what do we make of Bruce Pearl having success at Auburn?